What Is Arbitration and How Is It Different from the Courtroom? You have probably heard of arbitration before, but you may not understand what the concept means. If you don’t want to take your case to court, arbitration is an alternative. 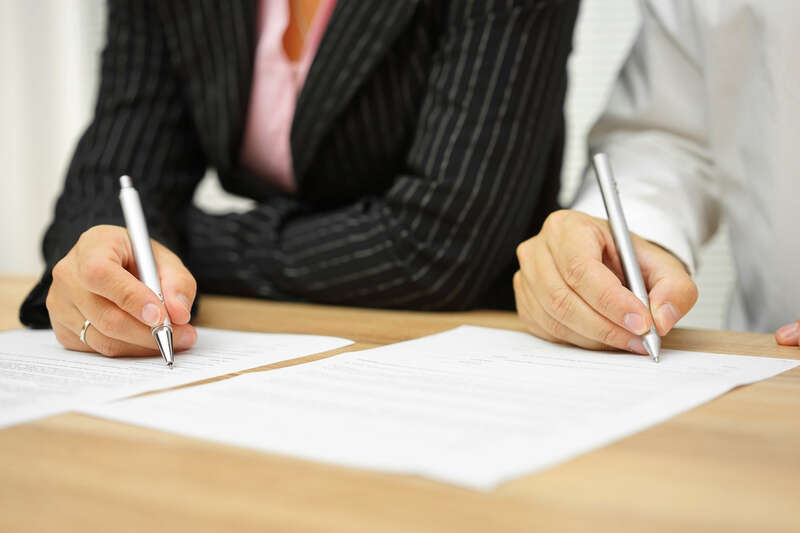 How can you tell when arbitration is the best move for you? Here are some of the most frequently asked questions about arbitration—and the answers. Arbitration is a legal process whereby a dispute between two parties is settled outside the courtroom. A third party, known as an arbitrator, will preside over the resolution of the dispute. In some cases, a panel of arbitrators will preside over a dispute. Do both parties have to agree to arbitration? Yes. In order for arbitration to take place, both parties involved have to agree that they want to settle their dispute using that method, rather than through litigation. How is an arbitrator chosen? Arbitrators can be chosen through an official arbitration organization, such as the American Arbitration Association. If both parties agree, an independent arbitrator can be chosen by mutual agreement. When is arbitration a good idea? Arbitration is almost always faster and less expensive than litigation. If you are trying to settle a dispute with a friend or family member, arbitration also usually makes it easier to avoid hurt feelings and resentment than litigation does. It’s important to keep in mind, however, that you have limited recourse if you are not happy with the results of the arbitration process. To ensure that your rights are protected, it’s a good idea to consult an attorney before making the decision to use arbitration to settle a dispute. At Mesch Clark Rothschild, our team is committed to providing all of our clients with the excellent legal services they deserve. We work to help our clients achieve the best possible results for their case. If you are in need of an attorney to assist you with the arbitration process, contact our office at (520) 624-8886 for more information.